At Red Indigo, Hay-on Wye, we believe that your visit must be an enjoyable experience. We have modernised Indian Cuisine, taking it to its next level yet still keeping its authentic flavours – but in a contemporary manner, with different accents from around the world. 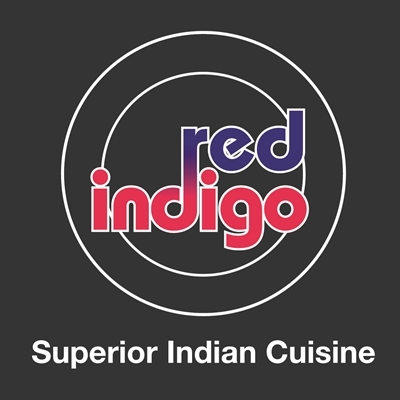 Red Indigo is open 7 days a week. To order a takeaway or to discuss dietary requirements before coming in for a meal, please call us. We look forward to serving you the best Indian cuisine in the land.